Golden colour blooms with a potent fragrance. Works well as a garden plant, potted or for fresh cut flowers. 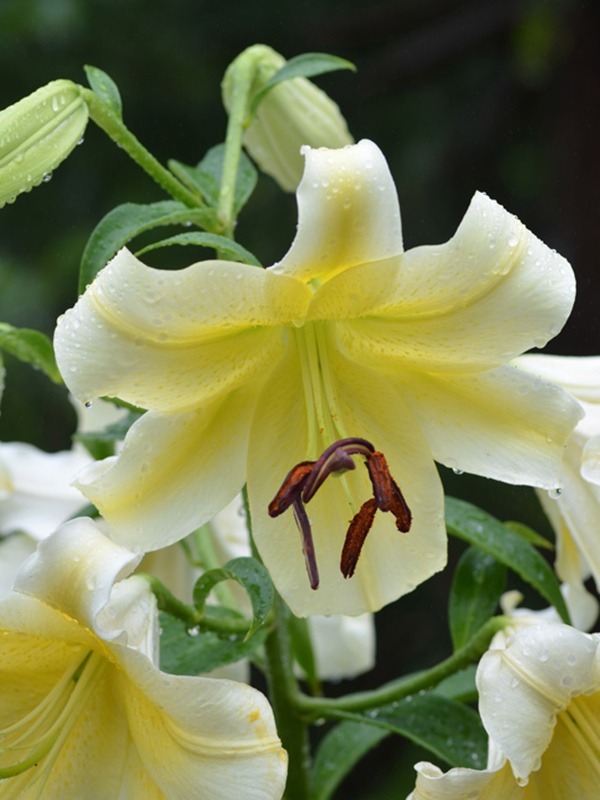 The Golden Stargazer Lily prefers full sun to partially shady areas. 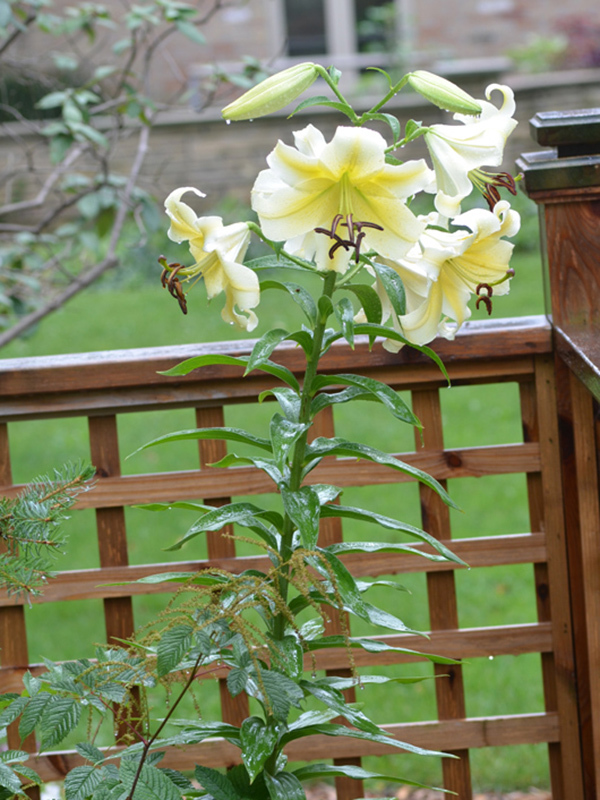 Trumpet shaped, pale yellow and very fragrant.